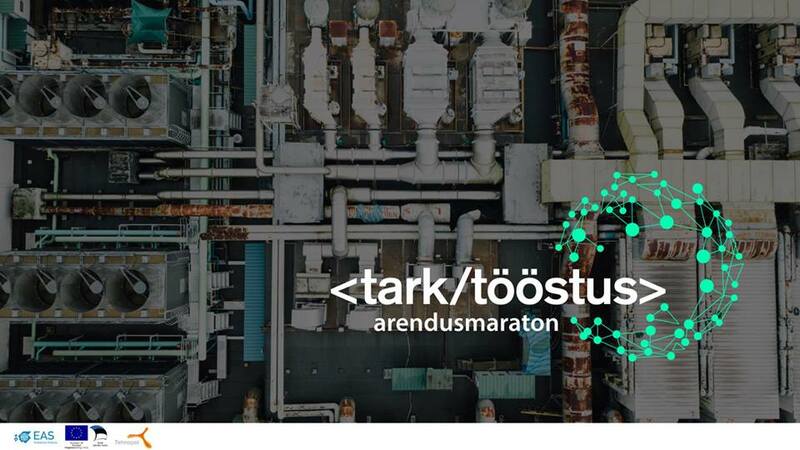 The purpose of the event is to offer Estonian industrial companies a unique opportunity to find innovative digital solutions to their challenges related to the digitisation of or products, services or processes. At the same time, we create an opportunity for Estonian IT companies to find a potential customer among industrial enterprises and boost their product development based on the actual needs of these enterprises. In addition, everyone else interested in the digitisation of industry can contribute and give a hand to solve the challenges. As an outcome, initial prototype of the solution is built which will be the basis for the further product development, testing and validation. As for hackathon participants, we are primarily looking for industrial companies with their burning problems requiring digital solutions. Once problems are collected, we publish these to invite IT companies and others interested in finding solutions to these challenges. The hackathon programme provides all the necessary support to help the participants achieve the expected results – short trainings for business model design and rapid prototyping, top-notch expert mentors to the teams, food and drink plus all the help and advice needed on the spot from start to finish. On top, all solutions valued by the industrial companies themselves have the opportunity to be developed further with the support of the Startup Incubator and actually get implemented. For more information please contact Kadi Villers, Head of Innovation Services at Tehnopol, at: kadi.villers@tehnopol.ee or call 52 08223. The event programme will be in Estonian.